Another fabulous wedding featured on Style Me Pretty! 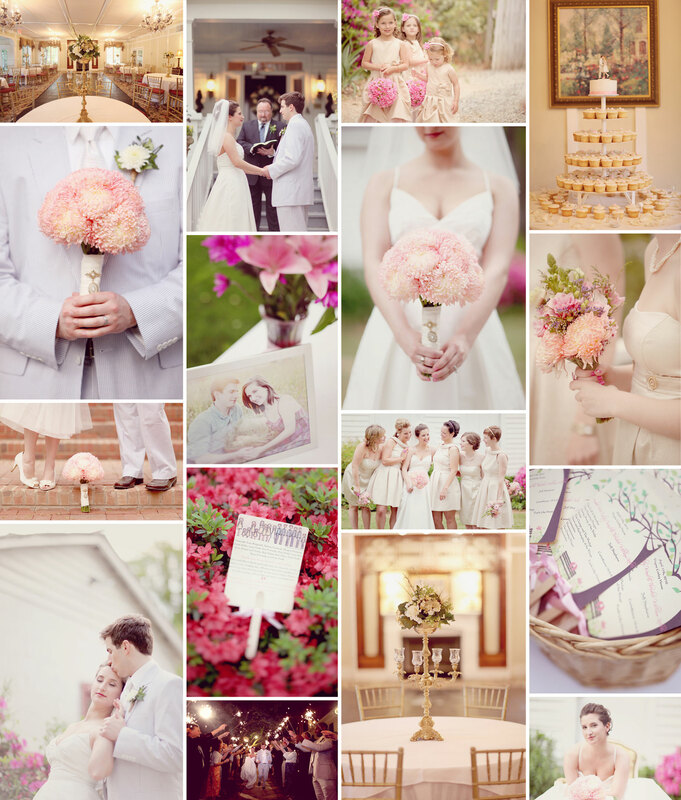 The ladies from Simply Bloom Photography did an amazing job capturing the simple beauty that is classic southern! 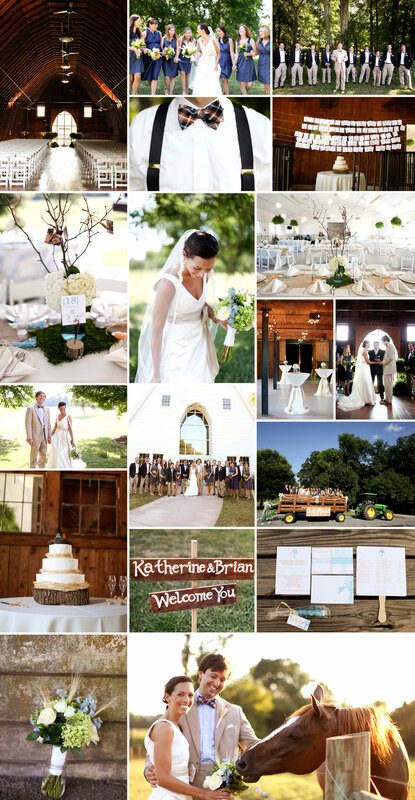 Style Me Pretty has posted a wonderful new wedding full of South Carolina charm. Check out these beautiful photos by Smitten Photography. You can also visit their gallery to see all of the wedding day photos. One of my favorite blogs to check out is Style Me Pretty. 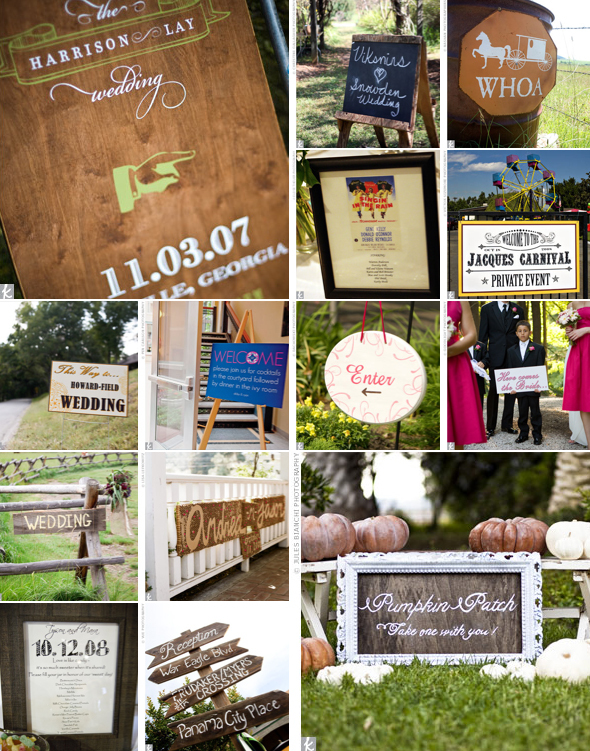 They’ve got tons of great ideas for your wedding! Well, I happened to be scouring their site yesterday and found this adorable post. 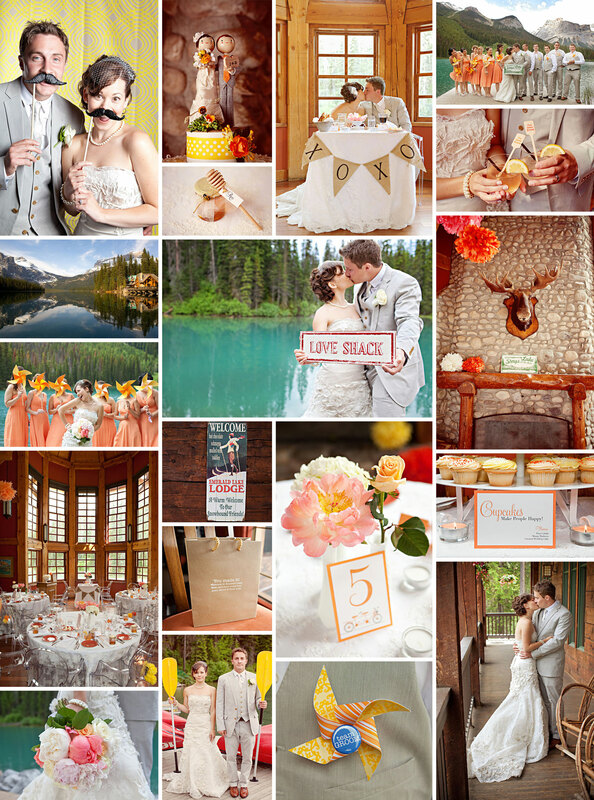 The couple chose to embrace the beautiful Canadian Rockies as a backdrop for their stylish wedding. Check out these photos by Orange Girl Photographs. If you want to see more, visit the gallery on Style Me Pretty’s blog! During the first consultation with a potential bride, I always let them know that simply because we’re meeting does not mean that they have to book me as their wedding stationer. Custom wedding invitations are not in everyone’s budget (unfortunately). I know that going into each and every appointment that I have. Luckily, if a bride has her hopes set on custom stationery, I usually find a way to make it fit into their budget. Of course, this is not always the case. Because of this, I would like to throw out a few stationery places that I would recommend. If I can’t help you design your dream invitations, I would at least like to point you in the right direction! Designs by Victoria – I’ve had the privilege of working with Vicki on several projects and all I can say is that she’s wonderful! She’s located in Noblesville – so you actually meet with a real live person as opposed to a website customer care person. You’ll realize how much peace of mind that will give you if you try doing things online! Another lovely post from Style Me Pretty. 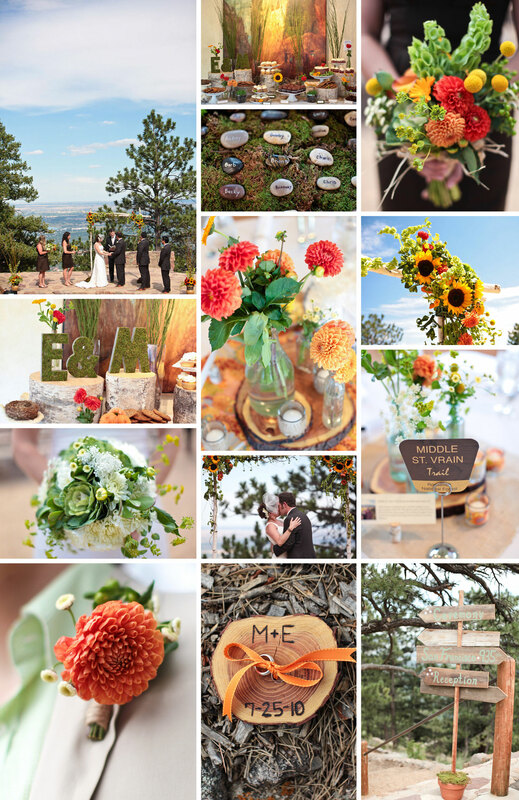 This one features a beautiful wedding set in scenic Boulder, Colorado. You can visit their blog to check out the entire photo gallery. I’m sure you’ve all heard of theknot.com. 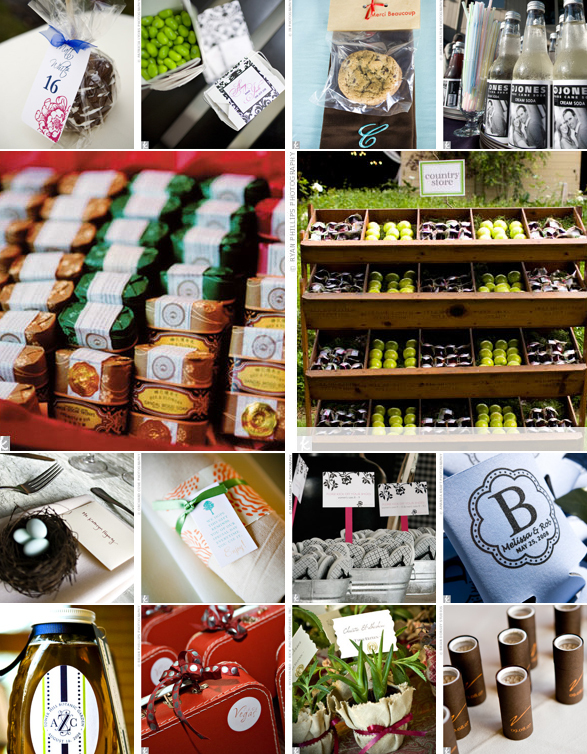 Maybe you’re even using it to help plan/organize your wedding – I know I did! 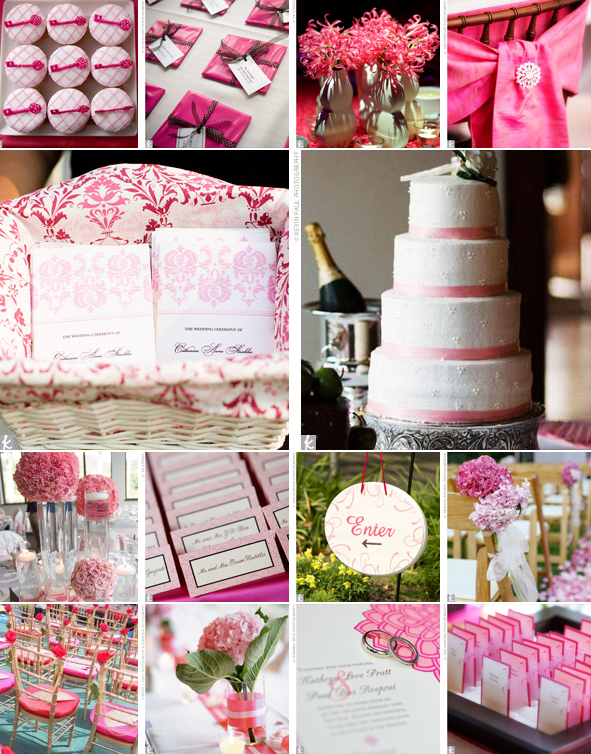 It’s a great resource for finding wedding day inspiration. They’ve got hundreds of *quality* photos which is why I always recommend the site to my brides. 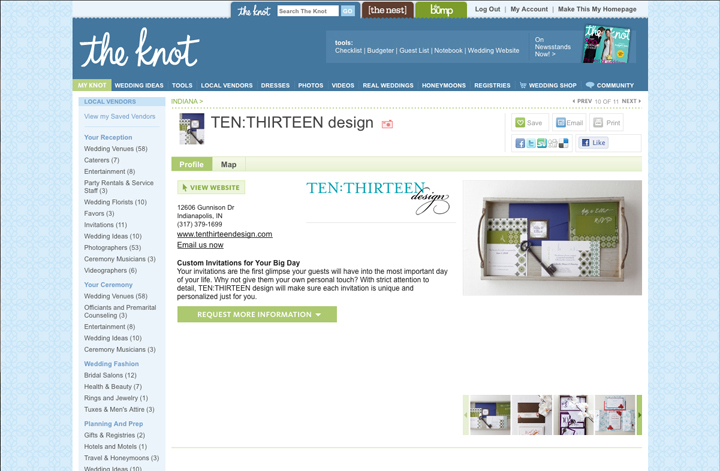 As of this year, TEN:THIRTEEN design is also a vendor on their site. I feel as though I’ve come full circle with them. So, if you’re in need of some inspiration, check out theknot.com!